New Set Photos from 'MAD MAX: FURY ROAD' Feature Rosie Huntington-Whiteley, Riley Keough & Zoe Kravitz! 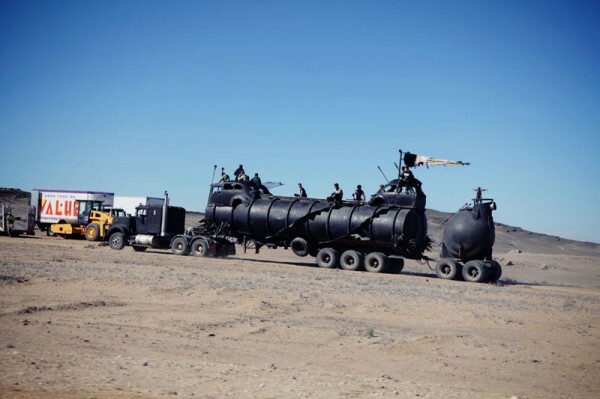 Some more set photos have emerged online from George Miller’s highly anticipated Mad Max: Fury Road. 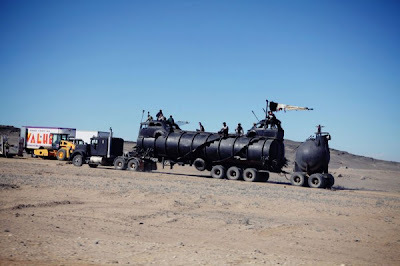 The images originate on location in Nambia Africa & feature Rosie Huntington-Whiteley, Riley Keough & Zoe Kravitz. The movie also stars Tom Hardy, Charlize Theron & Nicholas Hoult. Hit the jump for the details. Images Via Rosie Huntington-Whiteley's Instagram & Abbey Lee Kershaw’s tumblr. 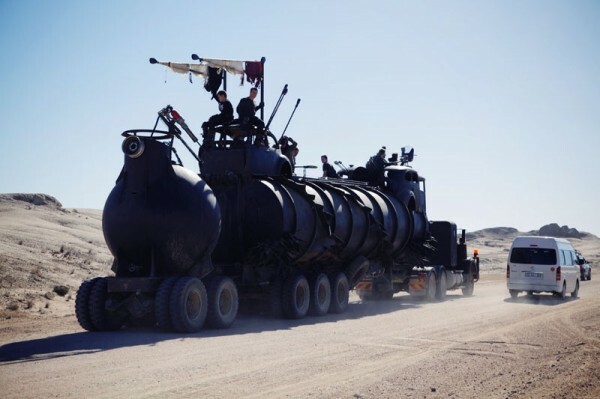 I'm reading: New Set Photos from 'MAD MAX: FURY ROAD' Feature Rosie Huntington-Whiteley, Riley Keough & Zoe Kravitz!Tweet this!